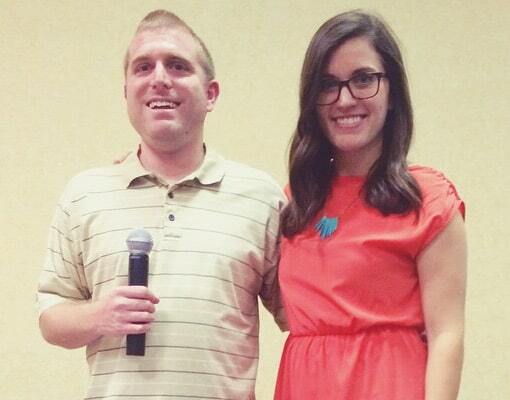 Jenny participated in the Fall 2013 Full-Time Program at SEED SPOT's Phoenix location. She came to SEED SPOT with an idea for a business, and now her dream is a thriving non-profit called Celebrate EDU. Jenny watched how her older brother, Brent, who is on the autism spectrum, experienced extreme difficulty during his transition from school to adulthood. After years of struggle and trying every possibility, he found success as an entrepreneur. Jenny started Celebrate EDU to help other families have an easier transition and to create more opportunities for success for those with disabilities. Celebrate EDU is a nonprofit on a mission to encourage and empower young adults with development disabilities by providing innovative entrepreneurial education that builds on interests and strengths so that they can create happier and more productive lives. All of their programs are run online, allowing anyone, anywhere to find out if becoming an entrepreneur is the right fit. SEED SPOT’s Mentor, Scott Kaufmann, not only helped immensely with my business, but he continues to serve on the Celebrate EDU Board of Directors. SEED SPOT’s Co-Founder and CEO, Courtney Klein, continues to be a guiding influence and mentor. Celebrate EDU’s courses teach hard and soft skills that adults can use in employment or entrepreneurship settings. Although originally designed for individuals on the autism spectrum, Jenny learned that Celebrate EDU's program provides benefits to a much wider range of learning styles and varying diagnoses. 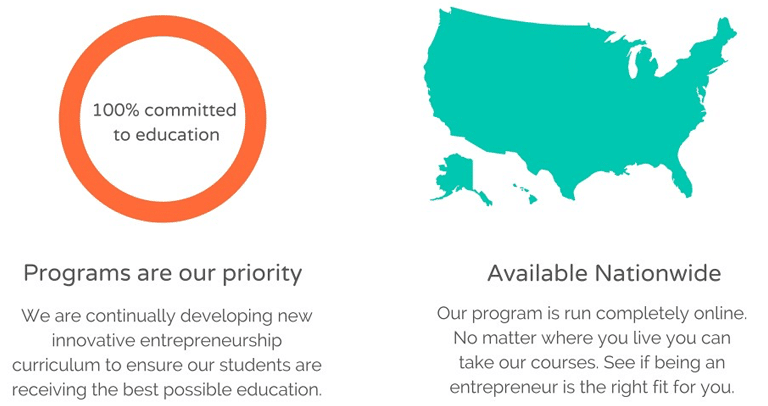 After collaborating with experts in the fields of special education and entrepreneurship, Celebrate EDU has built a comprehensive curriculum to provide unique education opportunities. Celebrate EDU’s main program, The Spark Program, is offered through an online learning platform. The lessons are focused on individual interests and allow for self-paced instruction. Students who have participated in The Spark Program have reported an increase in employability, independence, self-advocacy, money management, problem-solving ability, and communication skills. 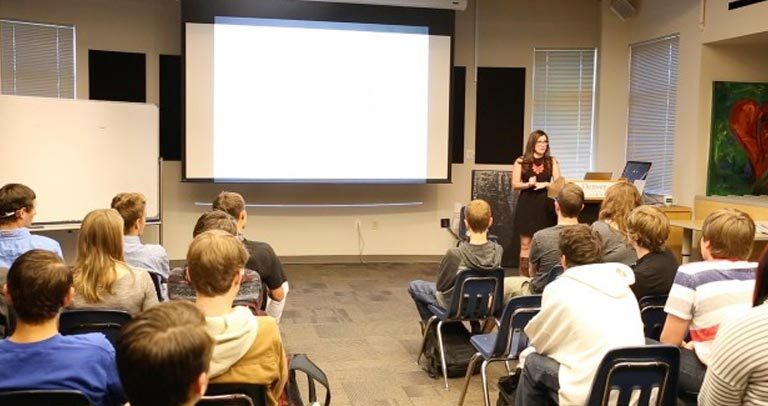 The Spark Program is now offered in the classroom to high schools and transition programs around the United States. There have been many hurdles over the past few years. The most significant for Jenny has been teaching people about the potential of those with disabilities. It has also been a learning curve for those with disabilities to see entrepreneurship as a viable path. One of Celebrate EDU’s greatest accomplishments in 2015 was their Spring partnership with the Temple Grandin School. TGS is a private school in Boulder, CO that provides individualized, strengths-based academic learning coupled with real world experiences. All of their students participated in The Spark Program, each student came up with their own business idea, and they shared what they learned at an entrepreneur fair in May. We learned a lot from this partnership and are thrilled to have worked with the students and staff of Temple Grandin School! Celebrate EDU is continuing to grow The Spark Program across the USA.